Following the overwhelming popularity of the current flagship phones viz – Galaxy S7 and the S7 Edge, the Korean manufacturer has come up with yet another super smartphone named the Samsung Galaxy Note 7 (also known as the Galaxy Note 6). Samsung would be skipping the name Note 6 in order to line up the naming of the Note series to that of the Galaxy S series. There have been many leaks and rumors about the Galaxy Note 7 device and one of them is its model number which could be SM-N930F for the International or European variant and that Samsung is currently working on the firmware N930FXXU0APE1. Note 7 may come with a new Snapdragon 821 processor, Adreno 530 GPU, and a whopping 6 GB of RAM. Moreover, you don’t need to worry about the storage space anymore as it is rumored to come with 128 GB and 256 GB variants as well alongside 64 GB. For obvious reasons, it may come with 4K display and a 4000 mAh battery. However, not much is known about the camera specs at this moment except that it may come with dual lens 12 MP module. A new addition to the scanners is the iris scanner that would help authenticate the user (unlock the screen) by simply looking at the screen. It will come with the Always On Display that became quite popular with the Galaxy S7 device. You can port this feature on any Android device by simply installing an APK from this post. We have also listed some high definition stock wallpapers from the brand new device with each having a resolution of about 2239 x 2239. You will find a total of 10 such wallpapers. So hit the following sections for wallpapers, specifications, screenshots, images, and videos for the Samsung Galaxy Note 7. This is a direct download link from our Google drive and weighs just about 795 Kb. Hence, open the download link in new tab for a better experience. 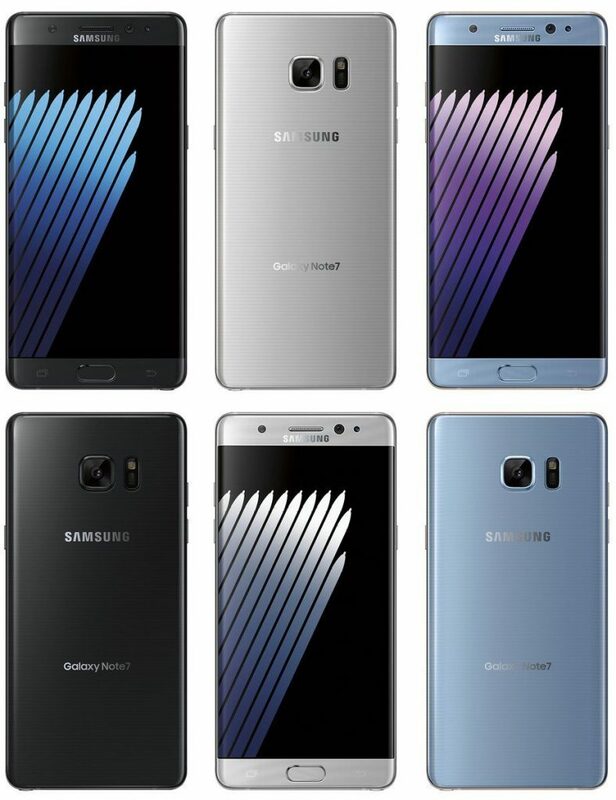 Here is a summary of most of the rumours and leaked images about the upcoming Galaxy Note 7. 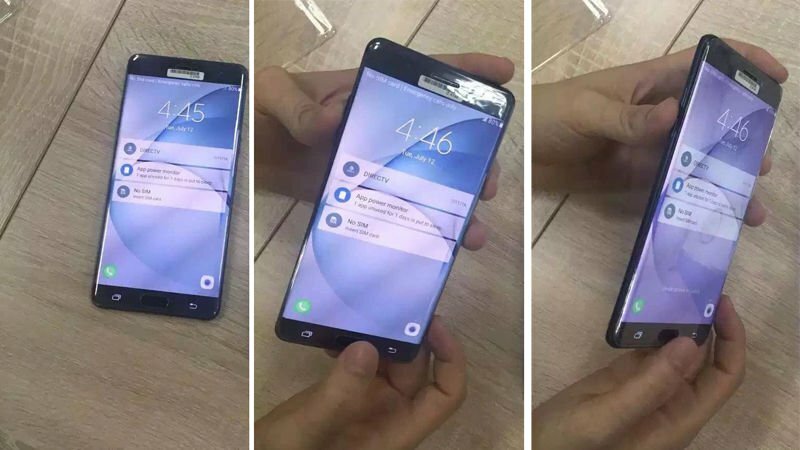 We already have the leaked images and a hands-on video of the upcoming flagship phone.